You Are The Roots: the big city moms biggest baby shower ever is coming to miami again! the big city moms biggest baby shower ever is coming to miami again! 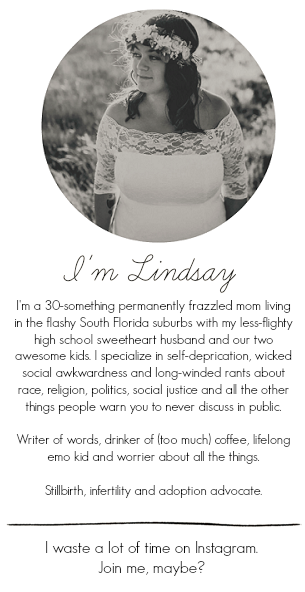 South Florida moms and moms-to-be, I am so! super! excited! to announce that the Big City Moms Biggest Baby Shower Ever is coming to Miami again! Melissa from The Eyes Of A Boy and I attended last year (you can see our fun here!) and it was a blast. Last year I was a mom to a toddler amazed at how far baby stuff had come since I was pregnant with Ethan and loving seeing all of the new things my favorite brands had to offer. This year, I am even more excited to be attending as a pregnant mommy so I can soak up all the new information for this new baby. Because, let me tell you, this stuff changes faster than I can keep tabs on! If you've never been before, The Big City Moms Biggest Baby Shower is a super exciting event. Like, really and totally exciting. There is an amazing raffle that goes on for things like strollers, car seats, baby carriers. It was awesome watching mommies-to-be shouting with excitement as they claimed the goodies they won throughout the evening! And the swag bags? They're awesome. Let's just say that with the Super Pass admission, everyone gets an Ergo. And that's just the beginning, if you can wrap your mind around that. On a mommy board I'm on, someone asked if it was worth driving down to Miami from Palm Beach county for. I can't say yes, yes, it totally is! enough. Also, use code ROOTS to save $10 off your admission, excluding the basic pass. 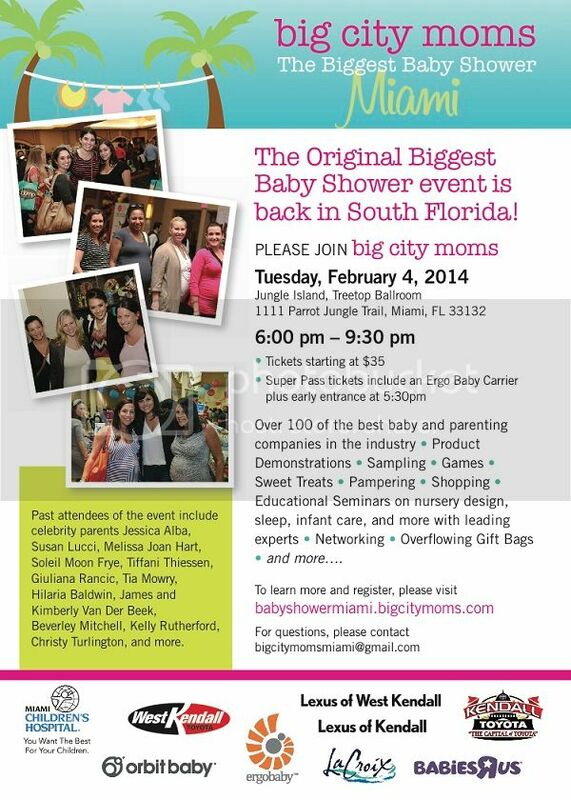 For more information and to register, visit http://babyshowermiami.bigcitymoms.com.